We are a veteran owned and family operated residential-only electrical contractor (Your Pet-Friendly Contractor) in operation since 2005. 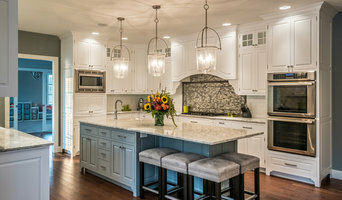 Winners of multiple Harrisburg Magazine Simply the Best/Reader's Choice and Angie's List Super Service awards, we provide a wide range of home electrical services including for new builds, remodels, service upgrades, and general home maintenance. OUR MISSION STATEMENT: "Radle Electric will always provide honest solutions versus highest-price or low-quality solutions. Radle Electric will consistently illustrate how much we value our customers both by giving back to our customers and to our community." You can learn more about us and our community outreach projects by visiting our web site and our Facebook page. David Rutch's Precision Remodeling, Inc. is a certified Veteran Owned, interior and exterior remodeling company that strives to provide the highest level of professionalism in an atmosphere of respect, teamwork, and uncompromising ethical standards. From initial contact to detailing the finishing touches, our team will turn your vision into a reality. We excel in communication, punctuality and cleanliness. 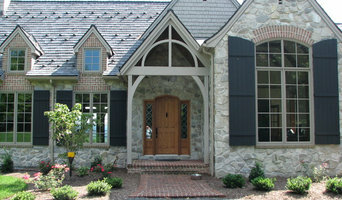 Bella Concepts is the premier company for fine home renovation and construction. Our services include renovation of bathrooms, kitchens, and basements as well as full service repair and maintenance on all components of your buildings including additions. Our experienced craftsmen will transform your project into all your expectations of quality, timeliness and budget. Welcome to J. Clayton Roberts Construction! 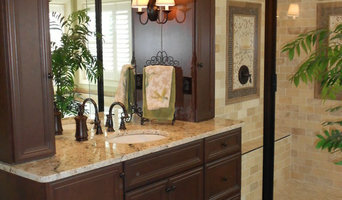 We are the experts when it comes to residential renovations. Our reputation for quality work, responsiveness and competitive pricing has been the primary factor in our success. We are committed to client satisfaction in which we serve the client from the developmental stages of a project to final completion. By early involvement in the conceptual phase of a project, we can explore all design possibilities with the client to assist in obtaining the best balance of aesthetics and budget covering all aspects. Through ongoing education, training and cutting edge technology, we bring the latest innovations in specialty architectural finishes to your project. J. Clayton Roberts Construction welcomes the opportunity to assist you with your particular project needs. Give us a call; you'll be glad you did. We look forward to working with you! 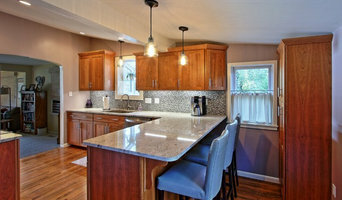 Seasoned professional remodeling company with excellent customer service and project management. Owner Brian Campbell has over 13 years experience in the remodeling/ construction field, He will be your main point of contact through out your entire project and always on site to make sure your project remains on schedule and budget.